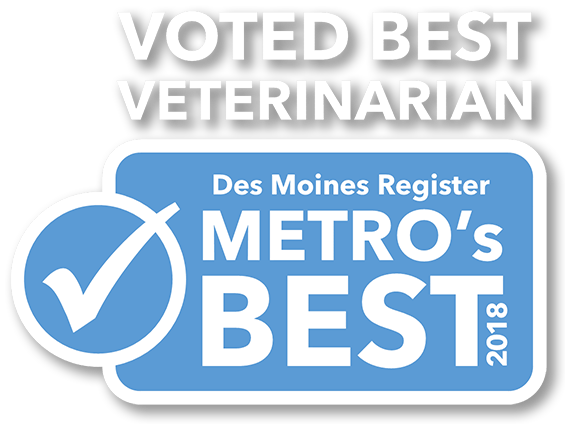 At Ankeny Animal and Avian Clinic, our mission is to improve lives: the lives of our patients, our clients, and our employees. Our goal is to strengthen the human-animal bond by providing unmatched client service and patient care. We do this through open and honest communication, compassion, enthusiasm, and teamwork. We welcome input and feedback from our clients as well as our team members and are constantly working to improve. We are not just another veterinary clinic. We are your partner in your pet’s well-being. Copyright © 2019 Ankeny Animal & Avian Clinic. All Rights Reserved.